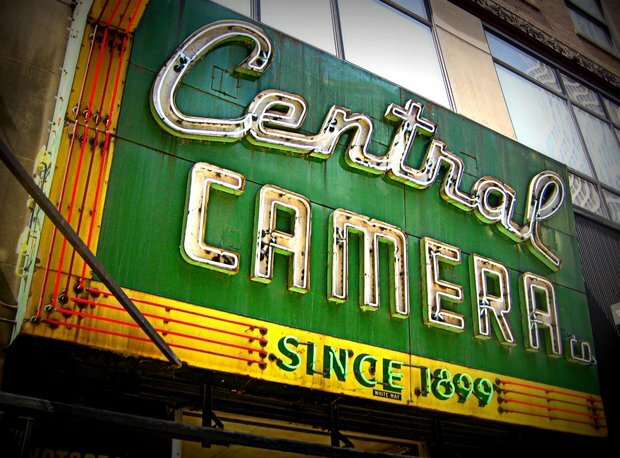 ALL OVER CHICAGO — Preservation Chicago, an organization that aims to protect the city's architectural gems, each year releases its list of seven buildings most in danger of being lost. 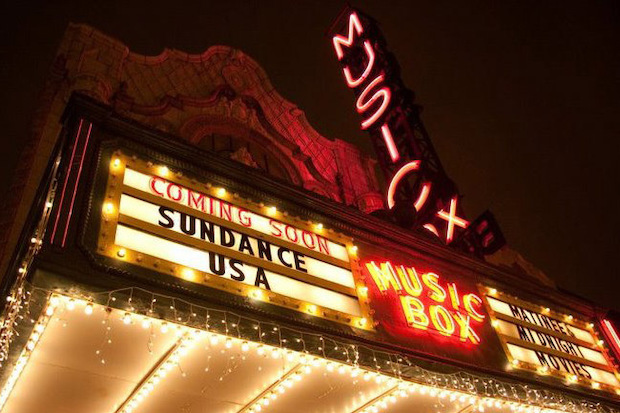 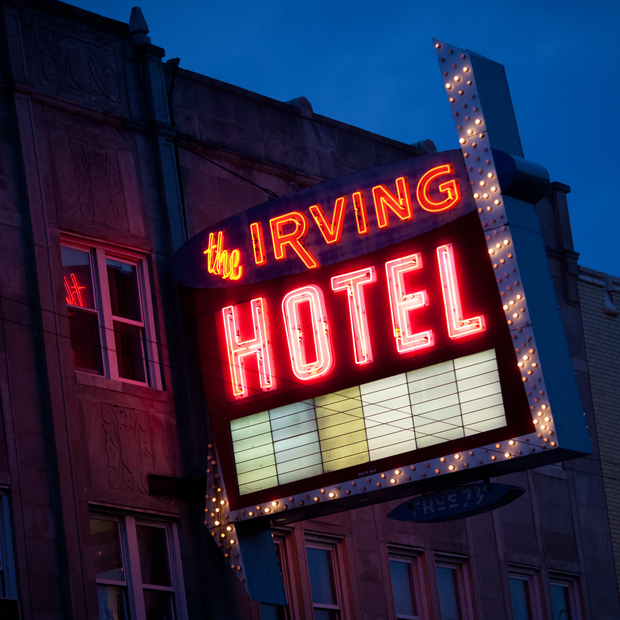 One of the entries on this year's list wasn't a building but the city's neon signs. 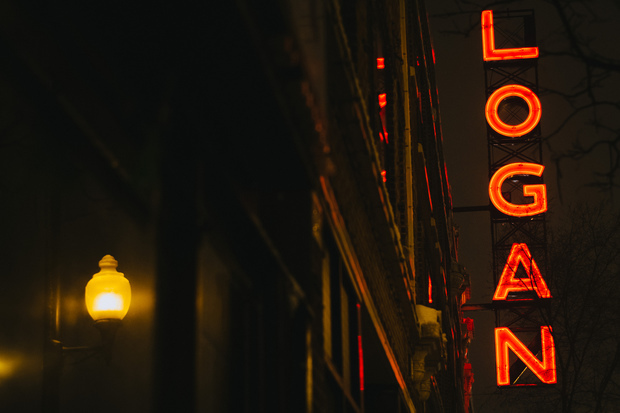 "Chicago’s historic neon signs were once a prominent part of Chicago’s landscape and cityscape, fronting almost every commercial street throughout the city," according to the organization. 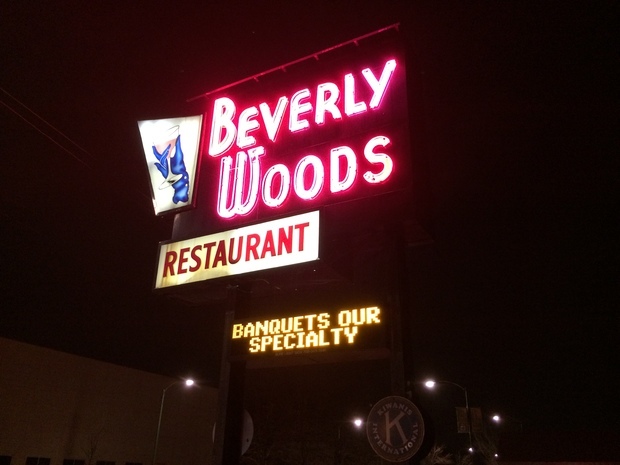 "While many examples remain, they are becoming rare celebrated features." 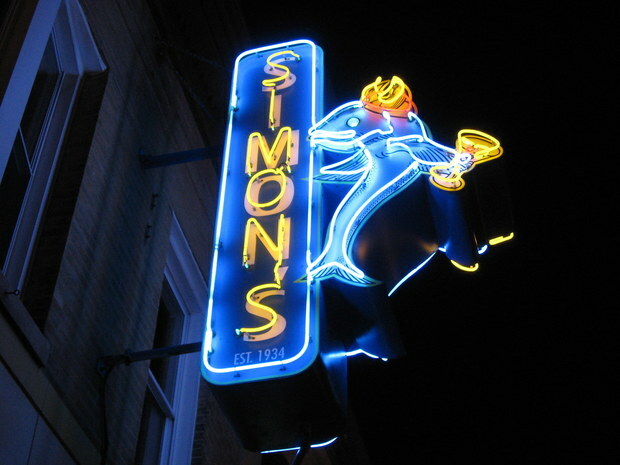 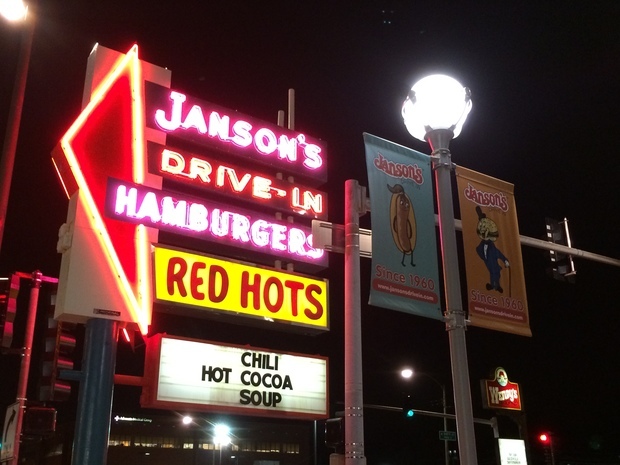 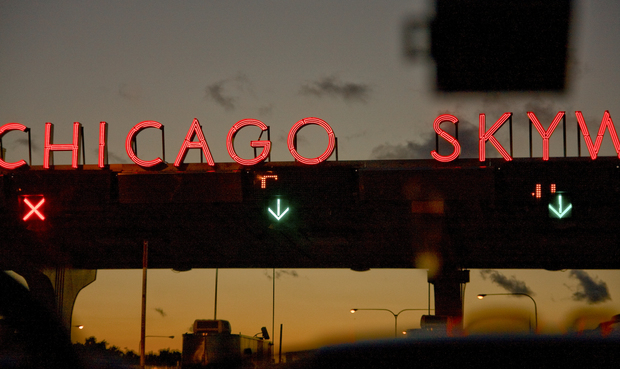 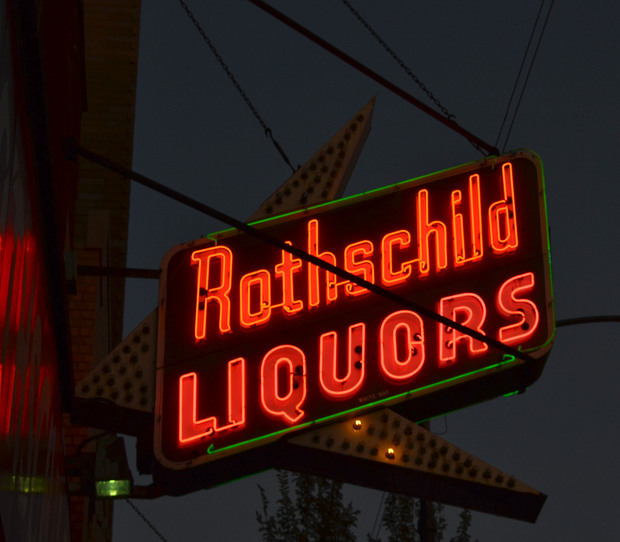 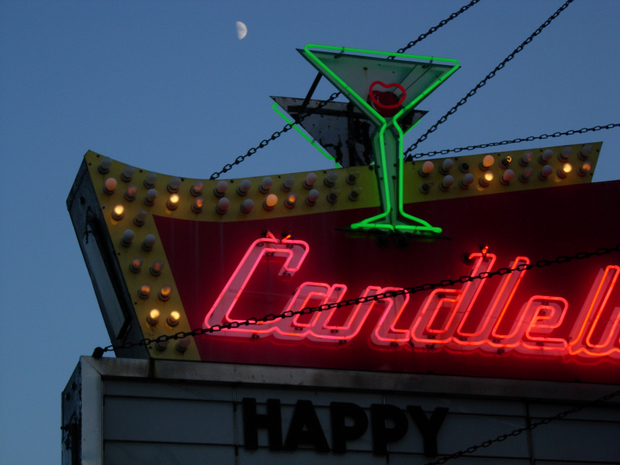 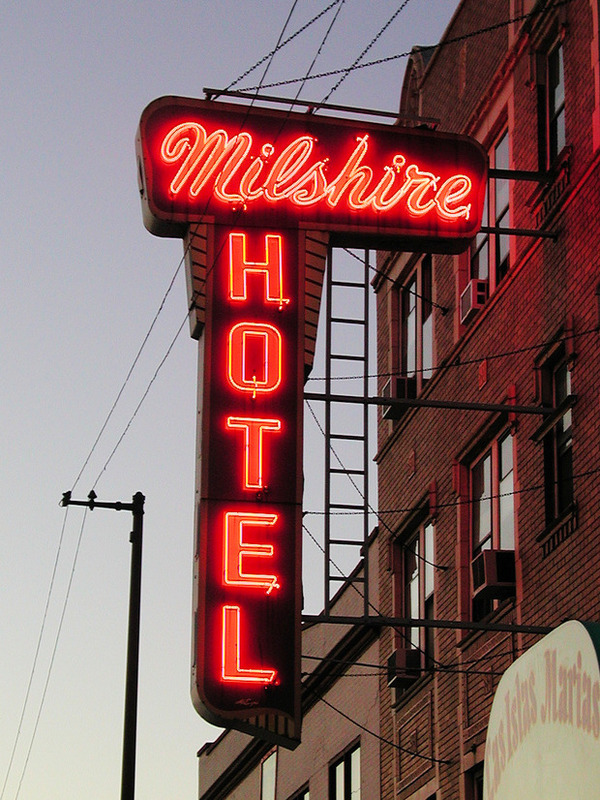 So this story is a celebration of Chicago's cool neon signs. 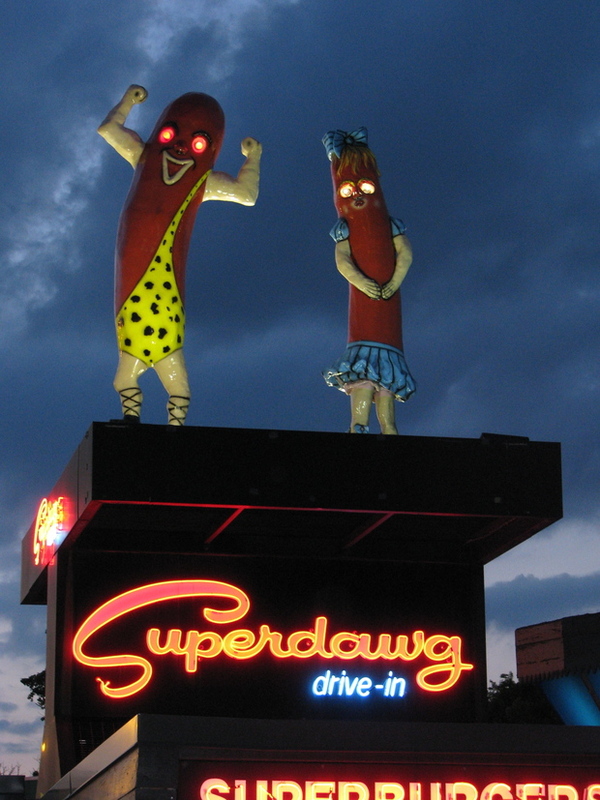 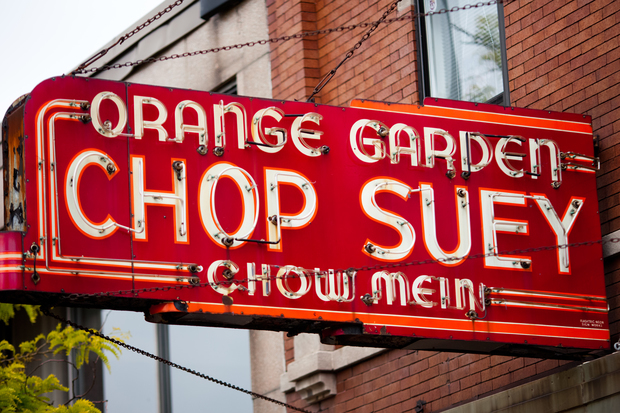 We rounded up some photos of some of the city's brightest and best neon. 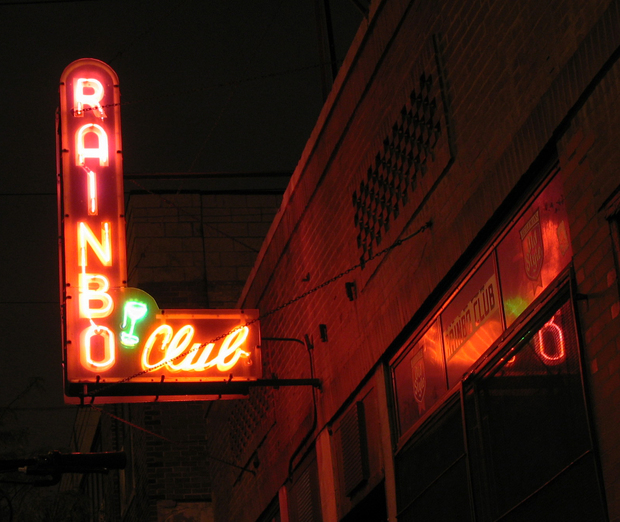 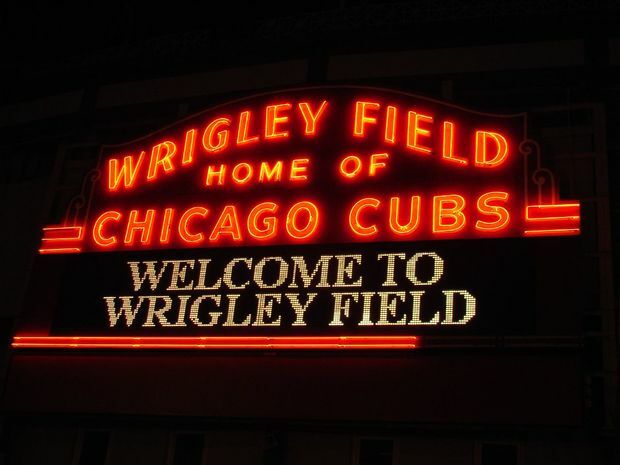 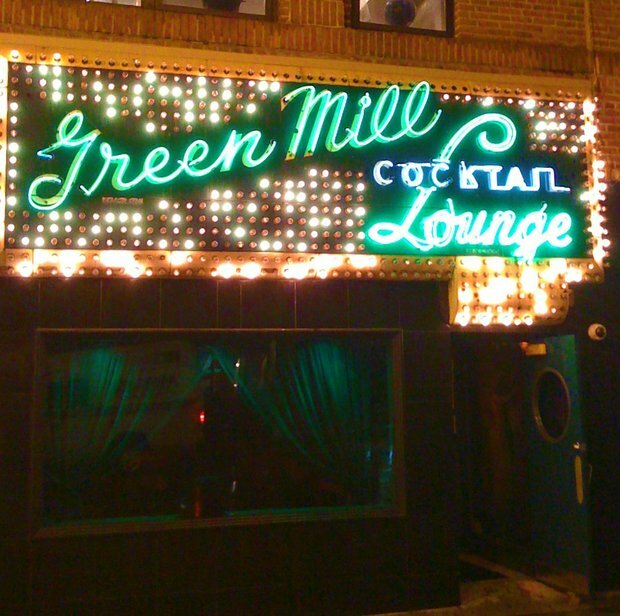 Feel free to tell us on Twitter @DNAinfoCHI which neon signs are your favorites. 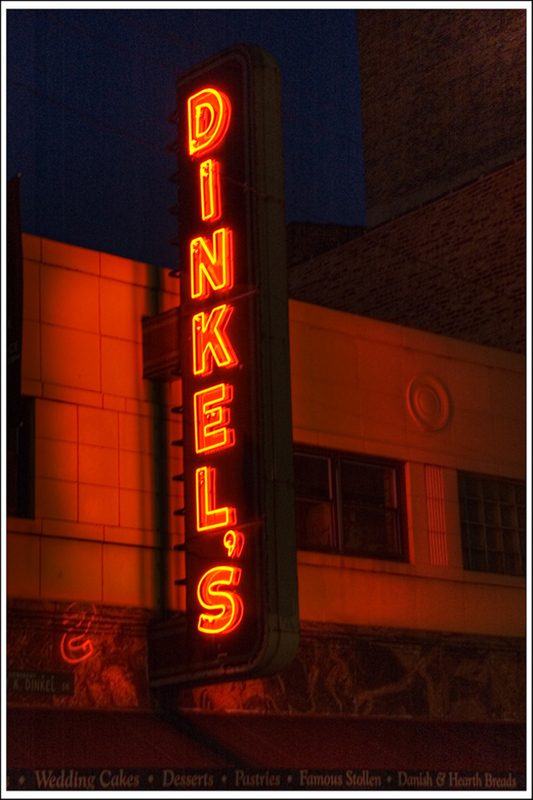 And the dearly departed Z Frank's sign in West Rogers Park.